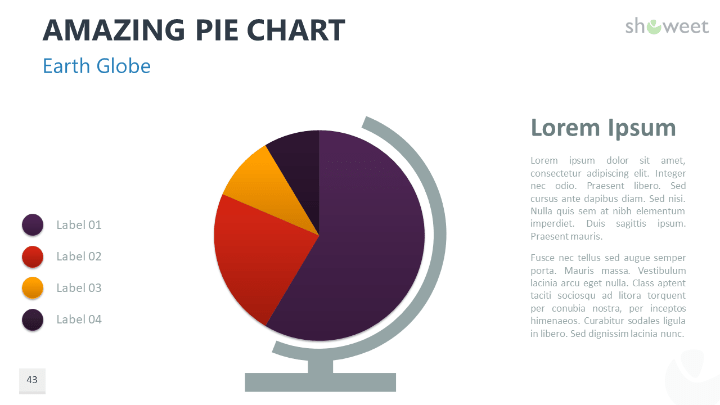 Pie-charts are widely used in reports or presentations to illustrate numerical proportion. 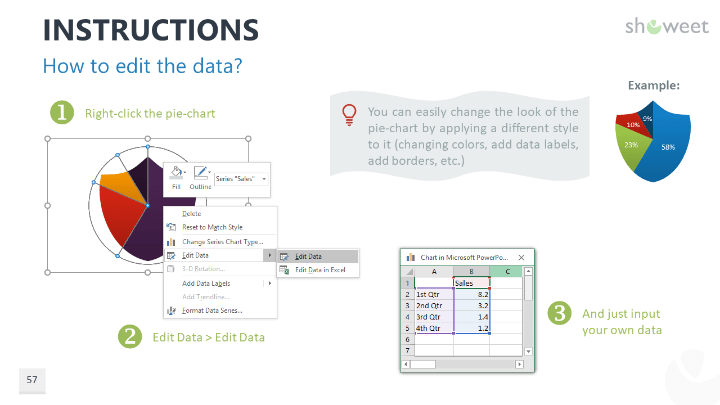 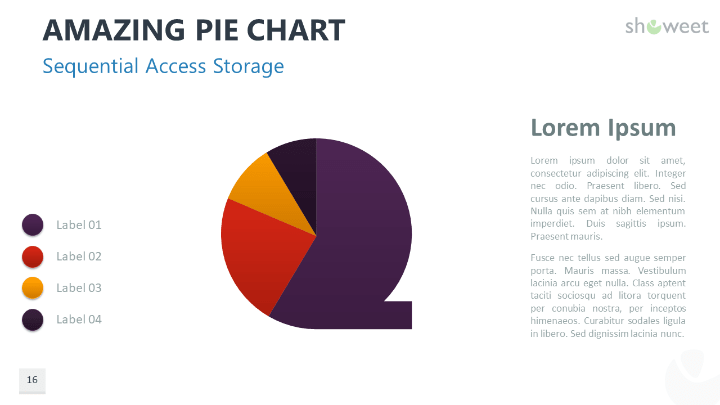 Pie-charts are (always) circular graphics… but now you can present your (pie-chart) data in an extra-ordinary way! 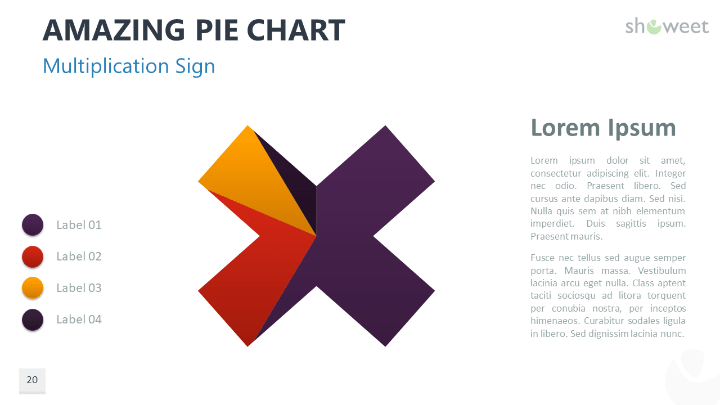 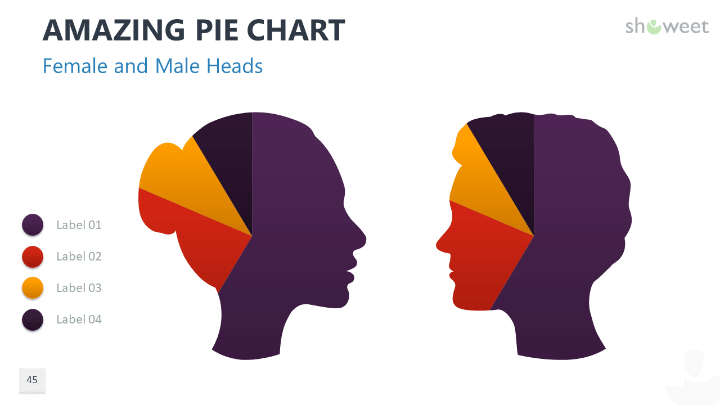 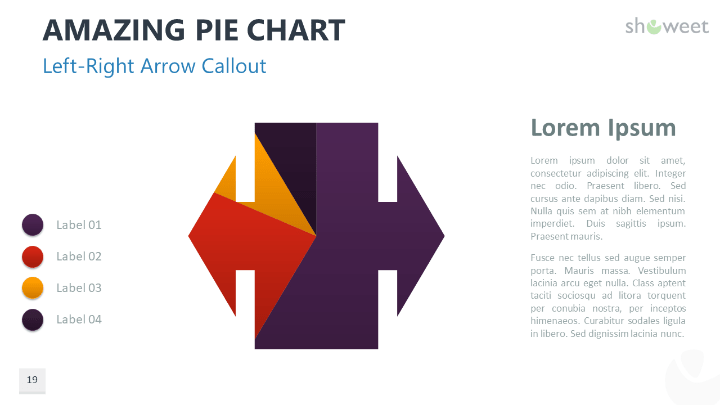 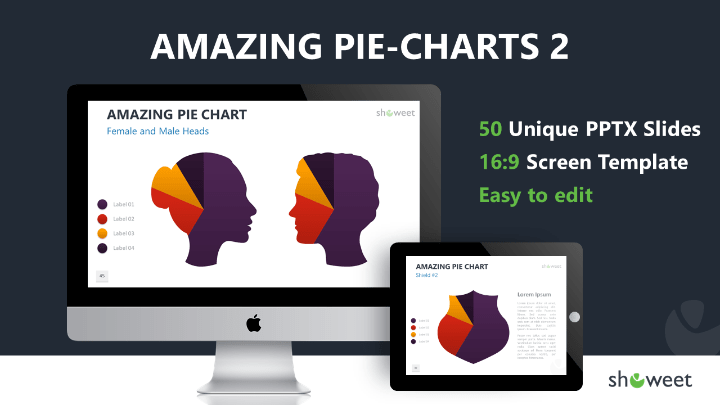 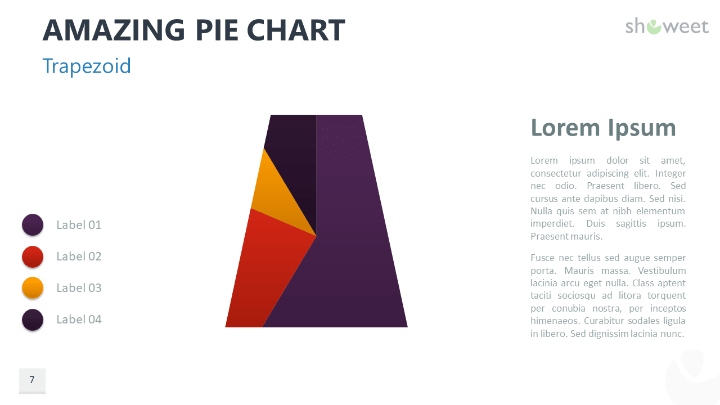 This selection of 50 custom-made amazing pie-charts with completely editable creative graphics and text placeholders will surely hold your audience’s attention. 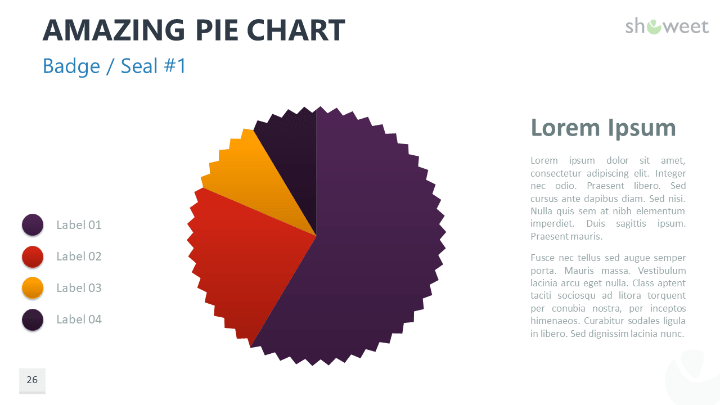 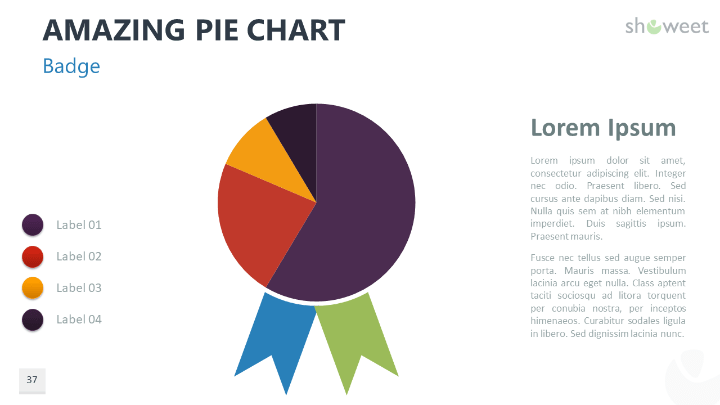 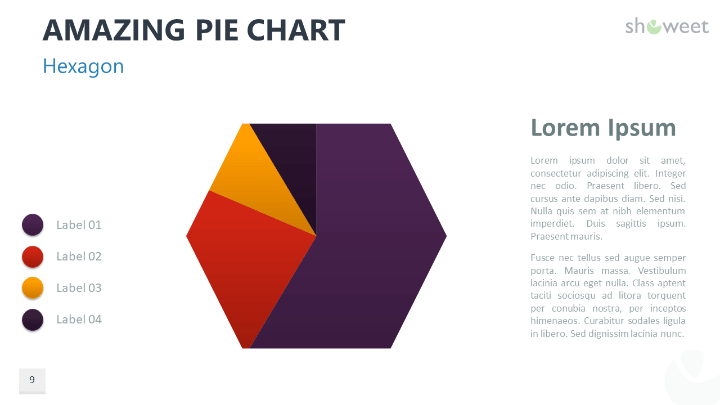 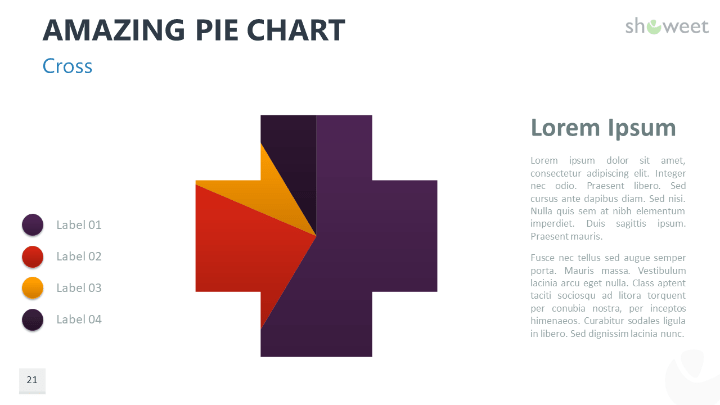 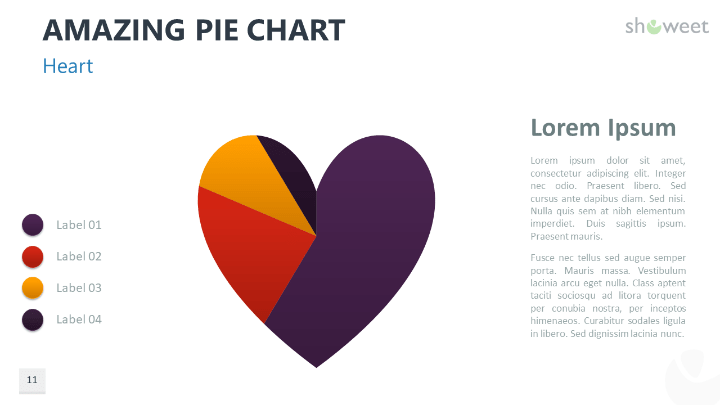 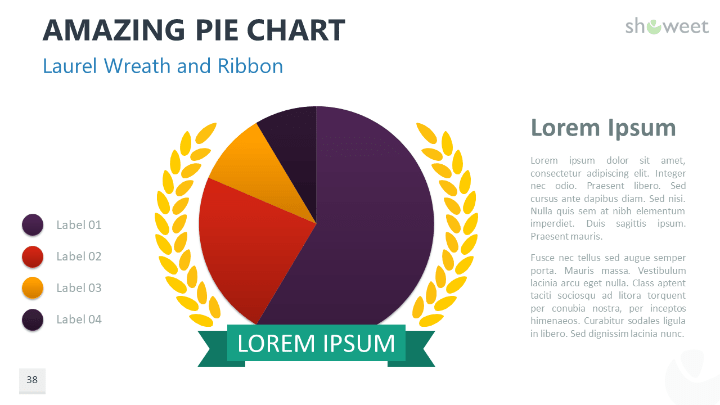 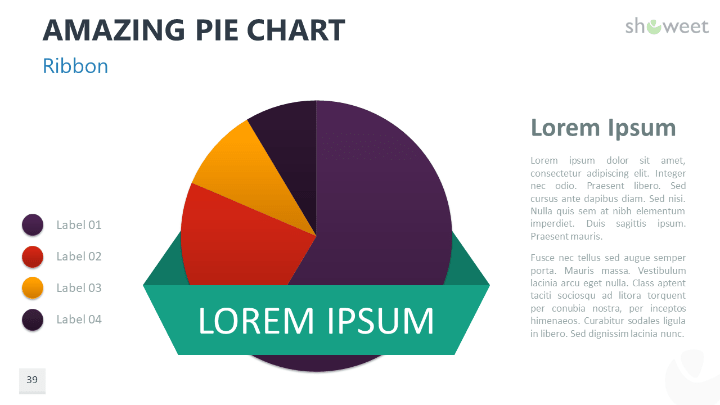 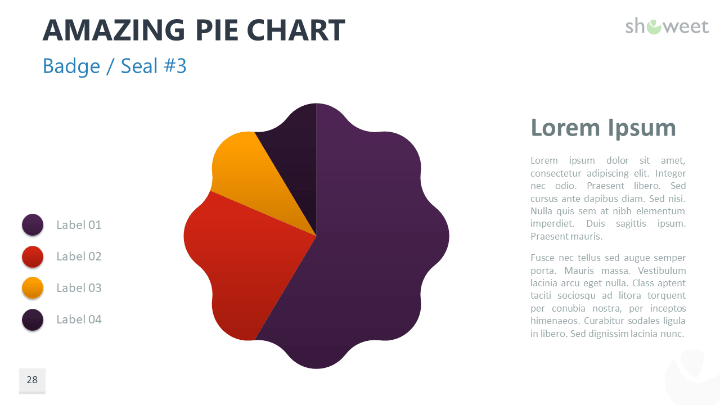 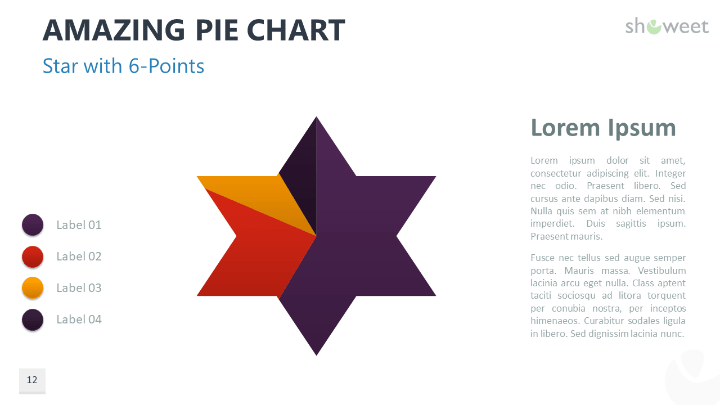 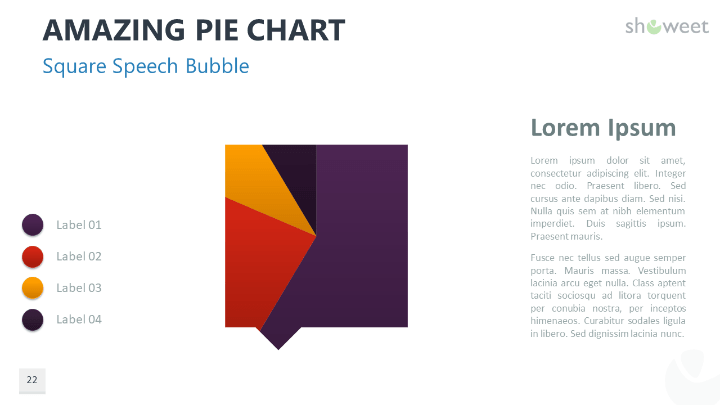 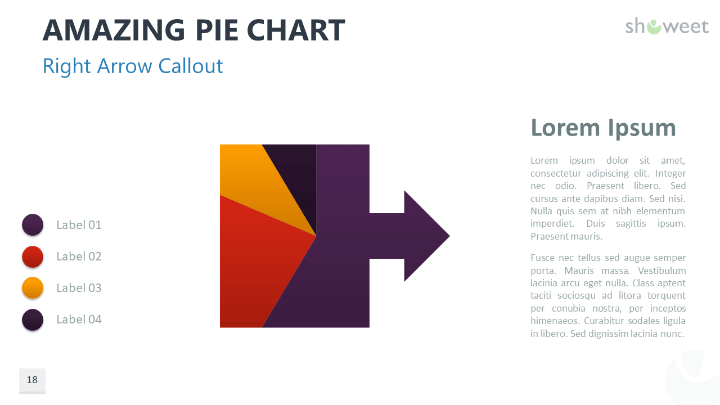 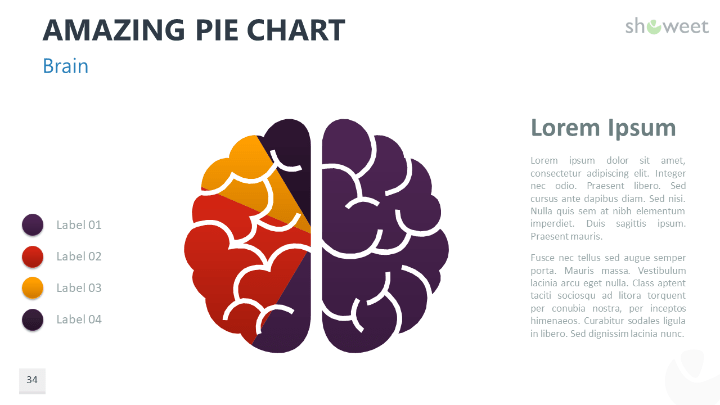 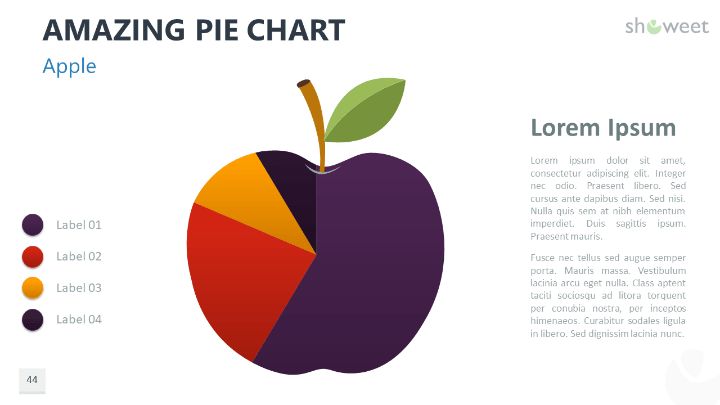 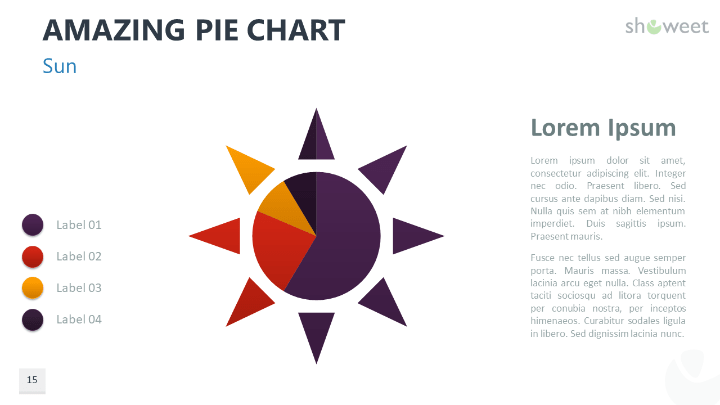 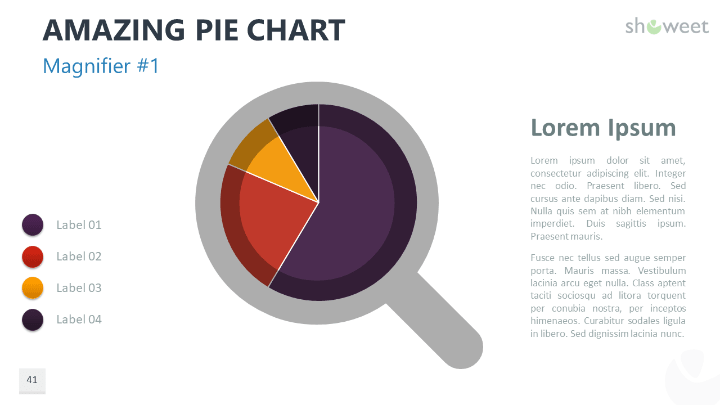 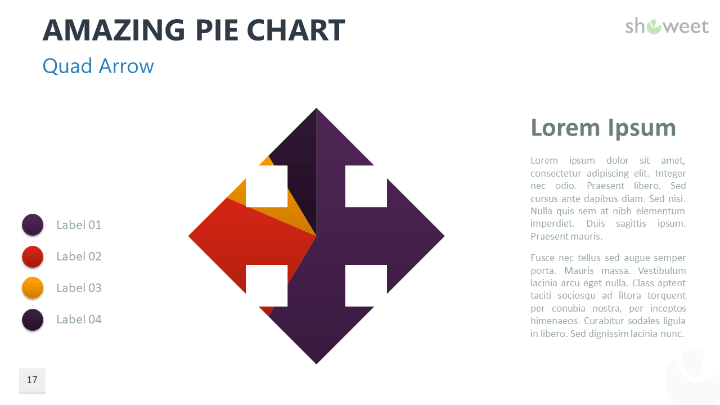 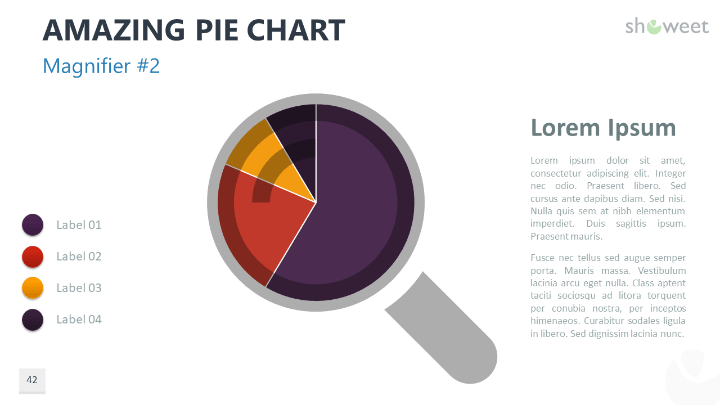 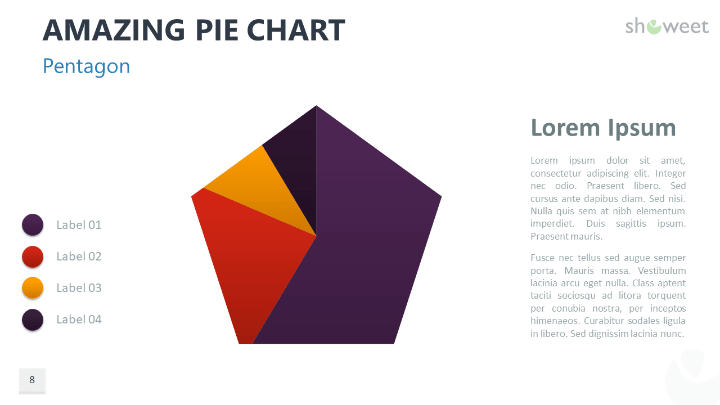 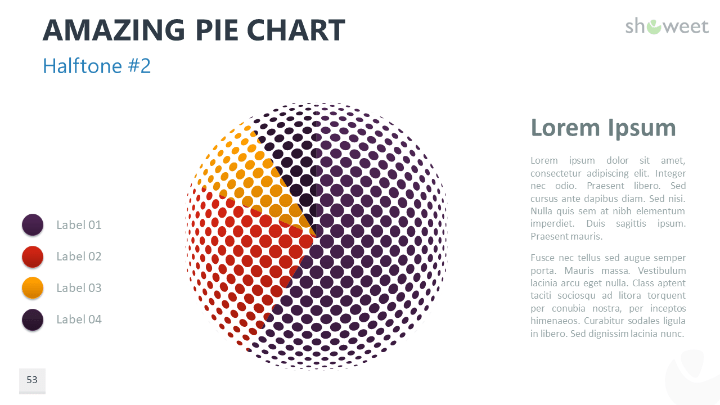 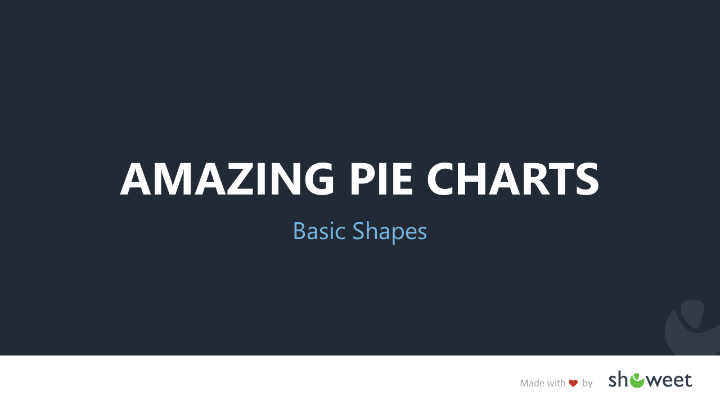 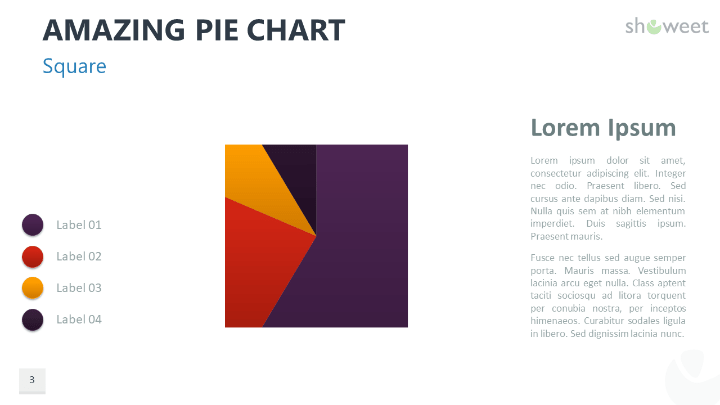 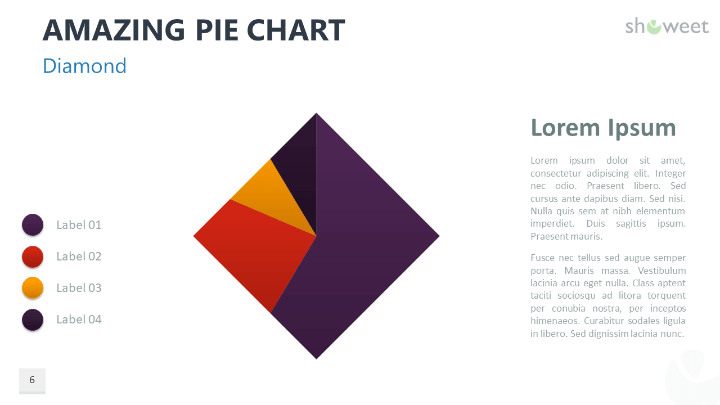 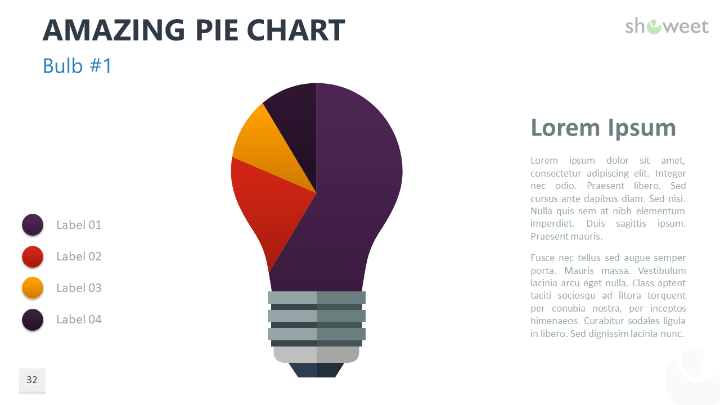 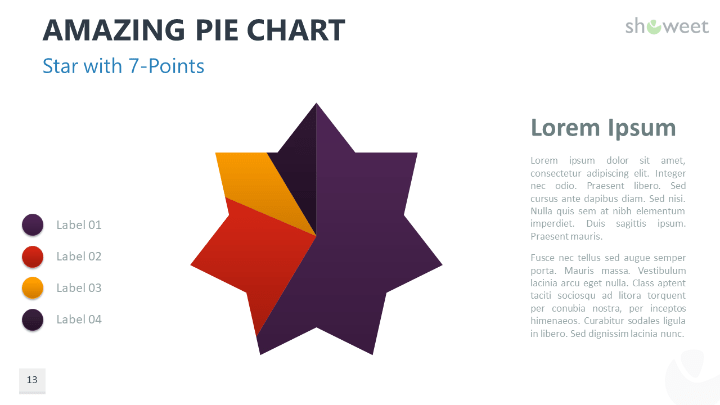 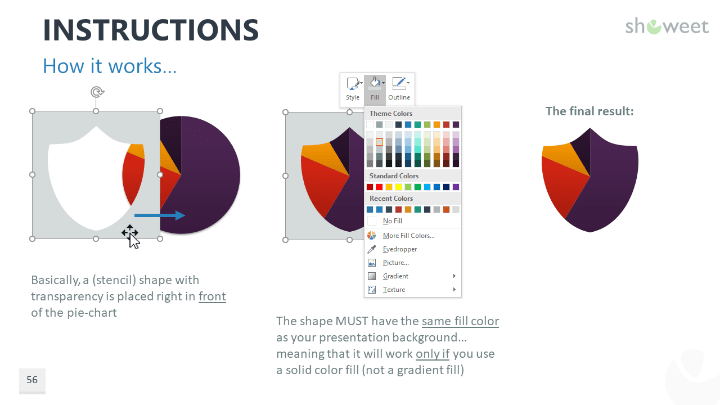 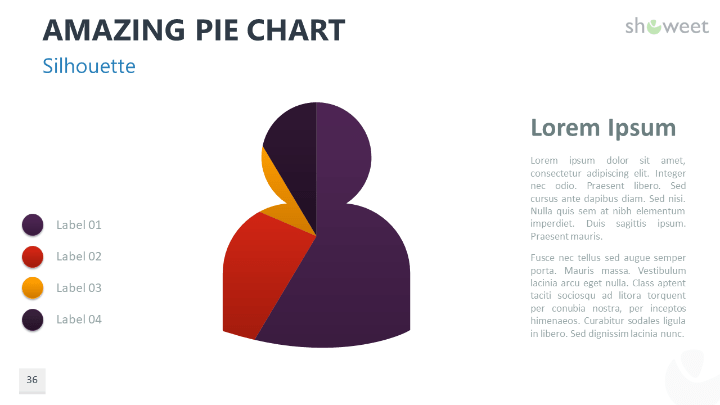 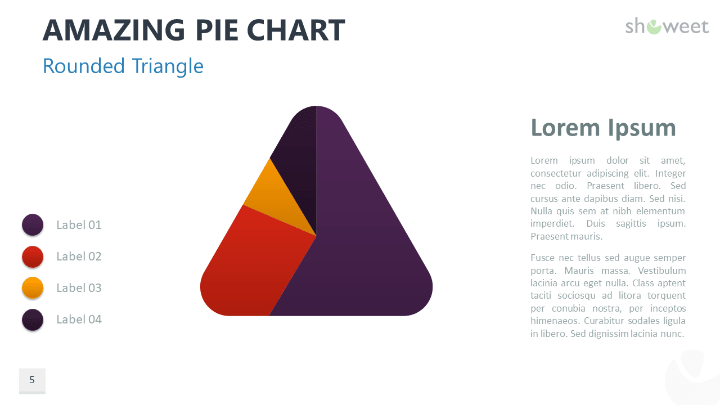 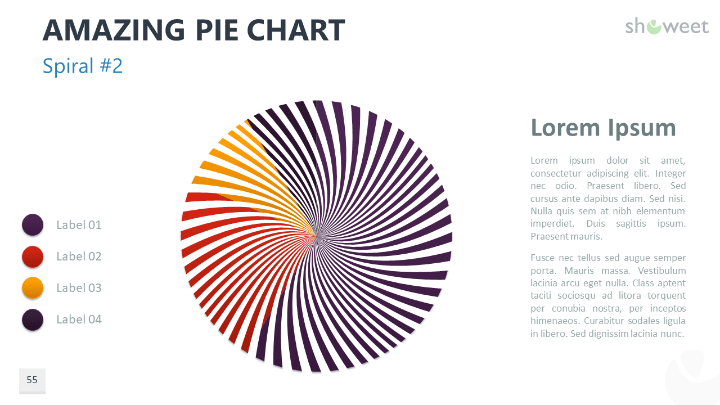 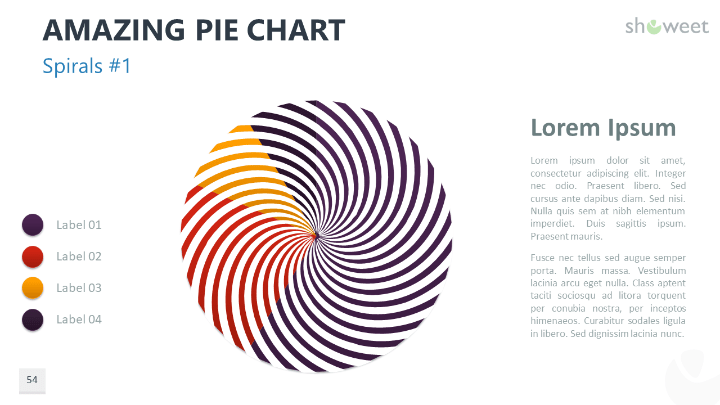 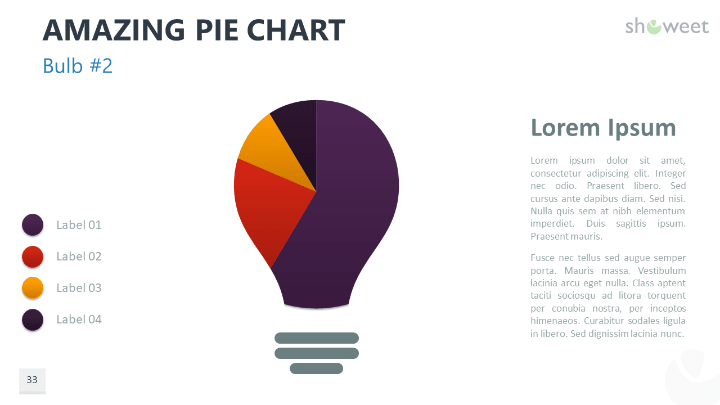 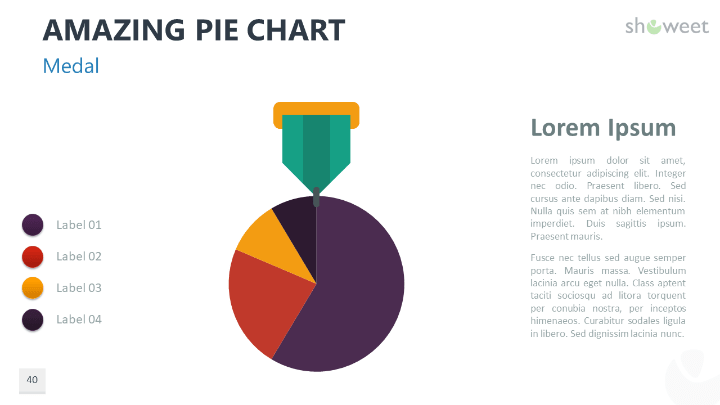 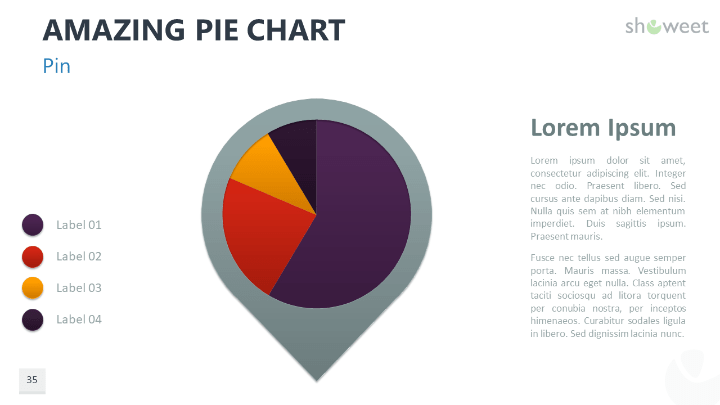 Download these ‘Amazing Pie Charts 2 for PowerPoint’ for free! 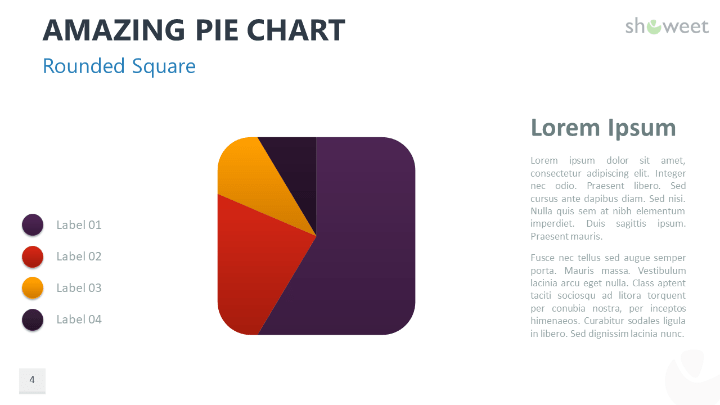 Hey Franck, thanks for your honest review… as always, very much appreciated!